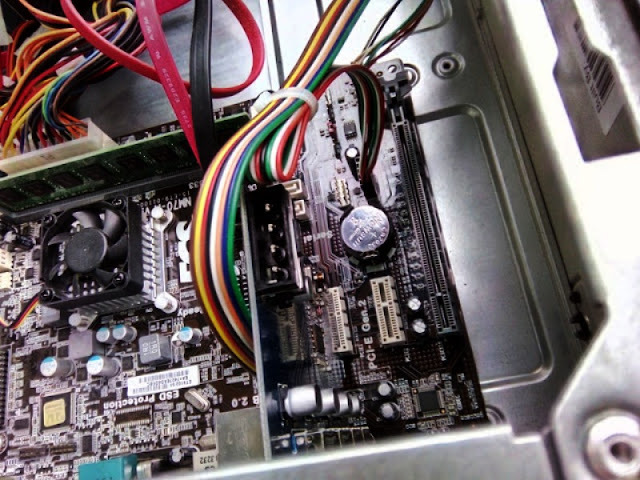 There are two vital components that affect the performance of a PC and they are the CPU processor and memory RAM, which is the easiest to improve. In fact, replacing memory RAM is so easy that you won't have to take your computer to an electronics shop because you can do it by yourself from the comfort of your home without paying someone else to install the RAM. It's worth noting though that all memory RAM is not created equal. There are many different brands and different kinds of memory RAM available in different sizes with different pin counts. DIMMs (dual in-line memory modules) are available as DDR, DDR2, DDR3 and DDR4 all of which have different pin counts. Depending on the number of DIMM slots that your motherboard has, you may need several DIMM modules. If your computer's motherboard was made before 2007, chances are, it will take DDR2 RAM. 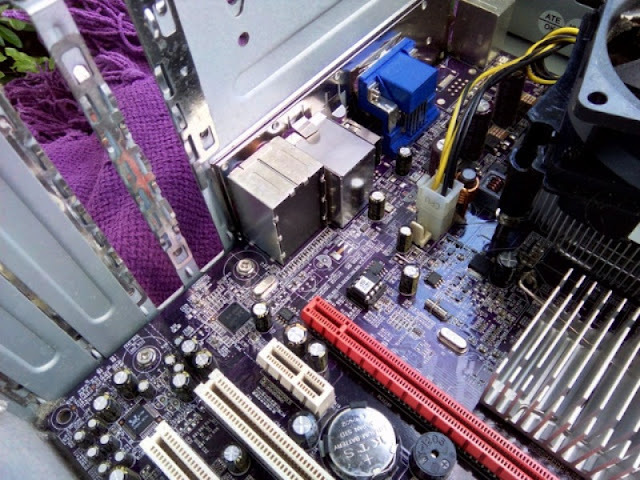 If the motherboard is from early 2000's it will use DDR1 RAM and/or SDRAM. Any motherboards from 2007 onwards typically uses DDR3 RAM or DDR4 RAM. Two other features worth knowing about memory RAM are dual channel speeds. Technically, you can mix and match memory RAM speed but you can run into compatibility issues and system crashes so it's wise sticking with the same memory model and RAM speed grade which can be 1600Mhz, 1333Mhz or 2666Mhz such as in the case of the Ballistix Sport LT 16GB kit. If one of your memory modules is of a lower speed grade it will bottleneck your computer's overall performance. The Crucial 8GB kit, which comes with two 4GB memory modules, are unregistered memory; hence the name "UDIMM" which also goes by the name of unbuffered memory. UDIMMs run faster than registered memory (RDIMM), but are not quite as stable as RDIMMs. As far as dual channel speeds, if you want 8GB of RAM, you ideally want two 4GB memory modules instead of one 8GB memory module in order to take advantage of dual channel speeds, which is an effective doubling of bandwidth that is most noticeable in computers using integrated graphics solutions such as the AMD APU system where dual channel speeds dramatically improve your gaming performance. If your computer uses a dedicated graphics cards, dual channel speeds won't be much of a benefit. 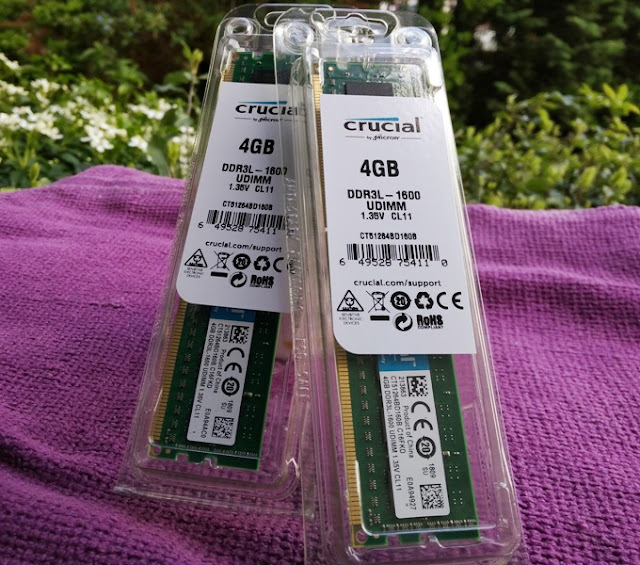 Upgrading memory RAM is a quick way to bring your old pc back to life or breath new life into a laptop in just a few minutes so you can run paint and graphic programs such as Photoshop with ease, or run a virtual machine on Windows. Swapping out the old RAM in favor of higher RAM memory not only will increase productivity but also speed up booting times. 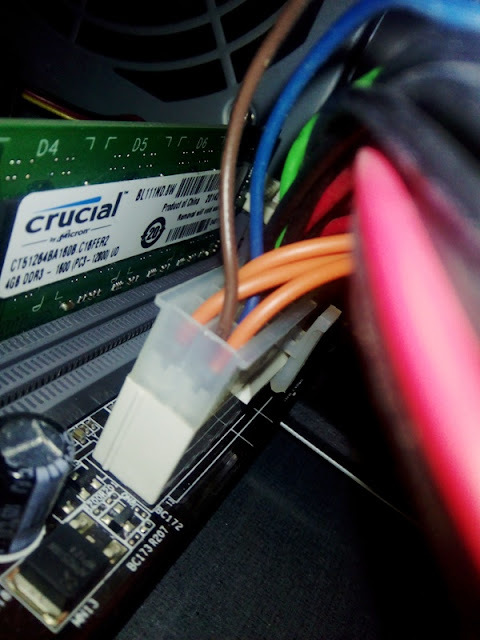 With the addition of Crucial's 8GB Kit to an existing 2GB system it's like having a brand new desktop PC! While you can buy memory RAM online almost everywhere, very few places make the RAM buying process simple. This is why it's worth buying memory RAM from online companies that offer a matchmaking tool such as Crucial System Scanner which makes it easy for anyone to find the right memory RAM that is guaranteed to work with their computer system. The System Scanner also offers you purchasing options and technical knowledge for you to upgrade your computer's memory.